FREE A Charlie Brown Christmas App! You are here: Home / FREEbies / FREE A Charlie Brown Christmas App! 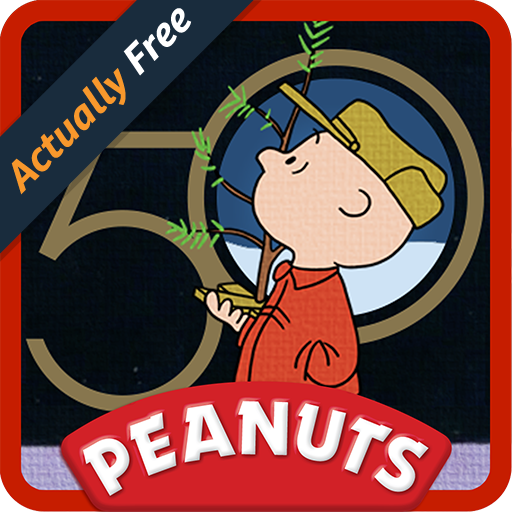 Get your FREE A Charlie Brown Christmas App from Amazon!